I am 62 160lbs 6.5" cut and shaved . I am open to most anything ! 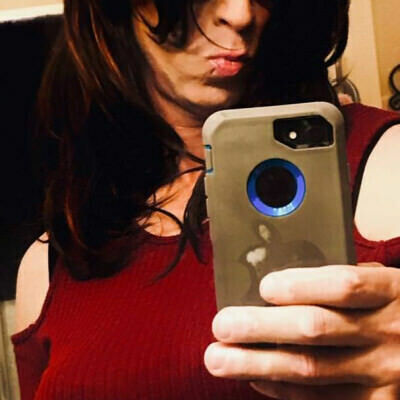 Newbie CD, 47yrs,170lbs,5'9",df, average build looking for men and other crossdressers for friends and fun..
Hey guys, i need some help with this. . . .